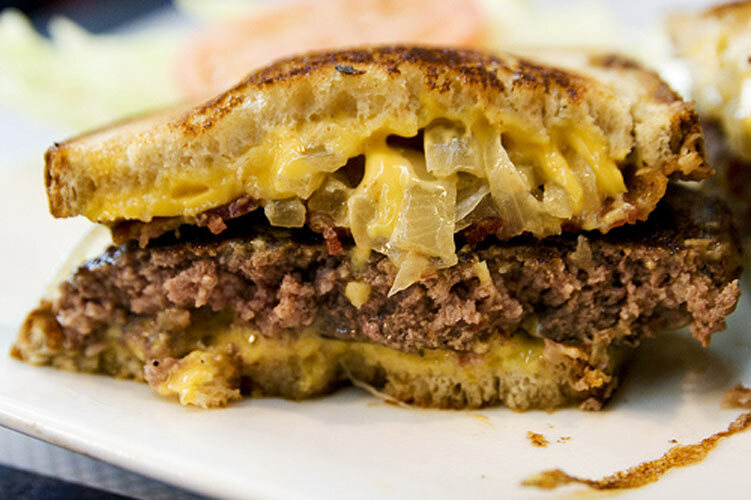 Patty melts are the greasy-spoon diner food that I constantly crave. 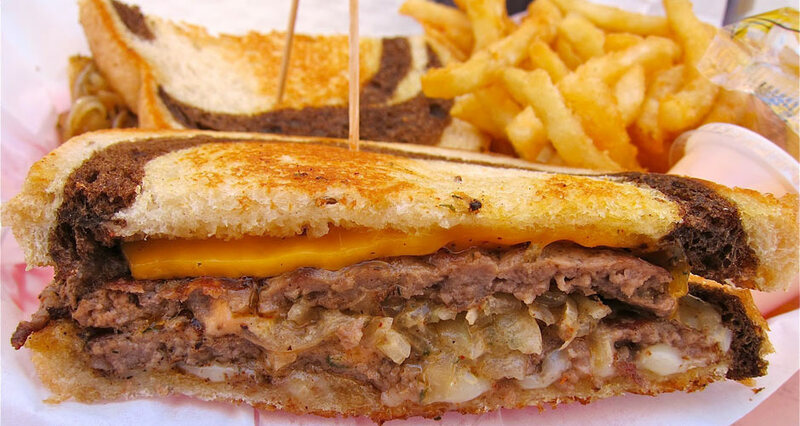 The patty melt is a burger, minus the textureless bun, plus caramelized onions and buttered and grilled toast. 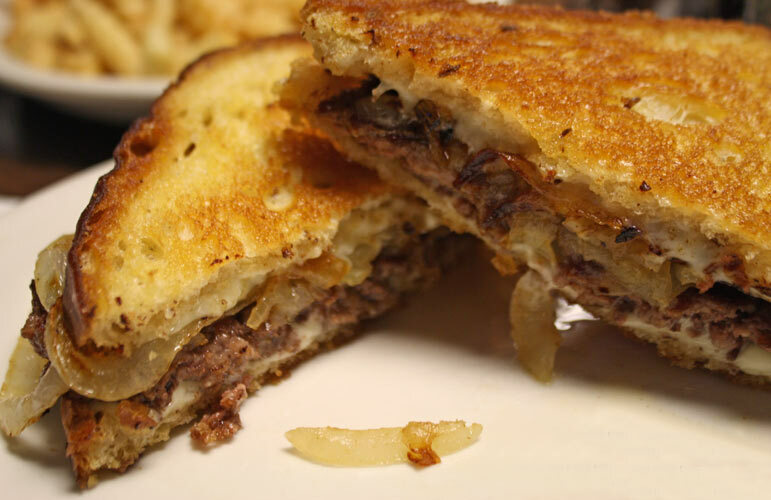 We love patty melts that come from all over the country, including the version at Parish Hall in Williamsburg, which features a house-ground patty with lamb bacon nestled inside Northside Bakery rye bread, covered with Landaff Creamery cheese and grilled onions. 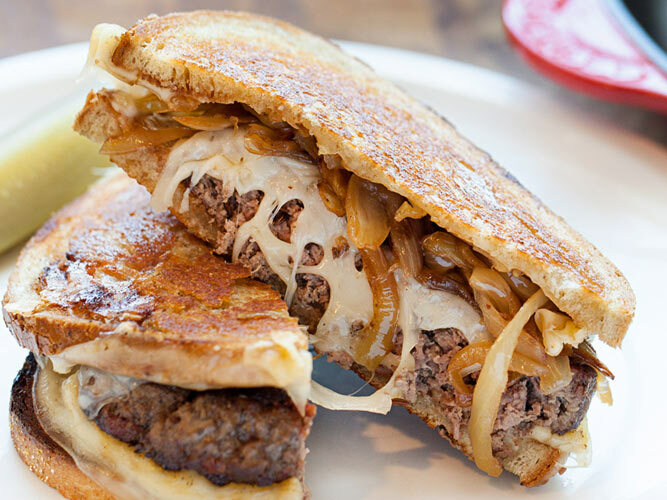 We also love the patty melt at Short Order in Los Angeles, which features grass-fed beef, caramelized onions, and pimento cheese. 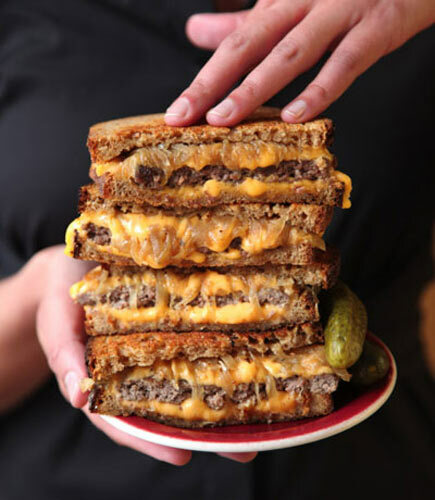 And sometimes, there’s just nothing better than a patty melt cooked on your flat-top at home. 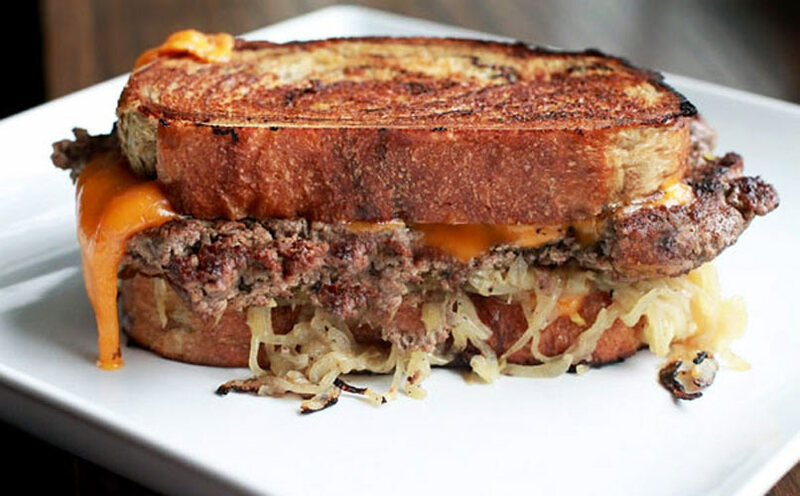 There’s a great big world of fantastic patty melts out there. 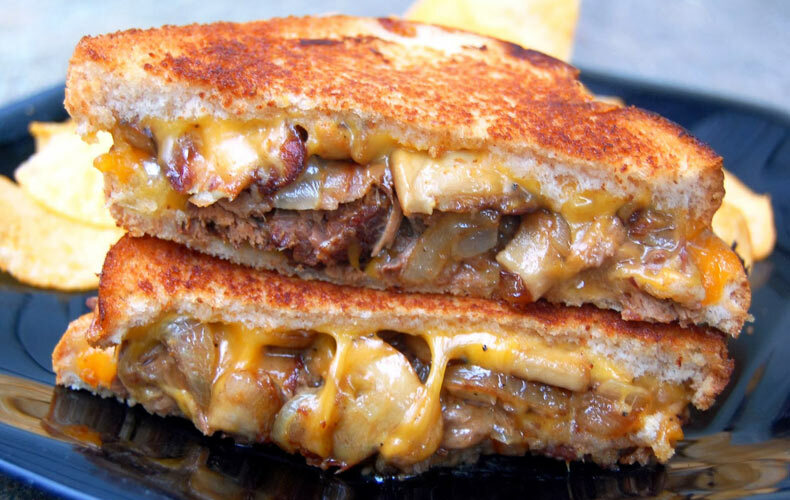 So if you’re looking for some lunch inspiration, get up from your desk, find the closest patty melt, and go H.A.M. 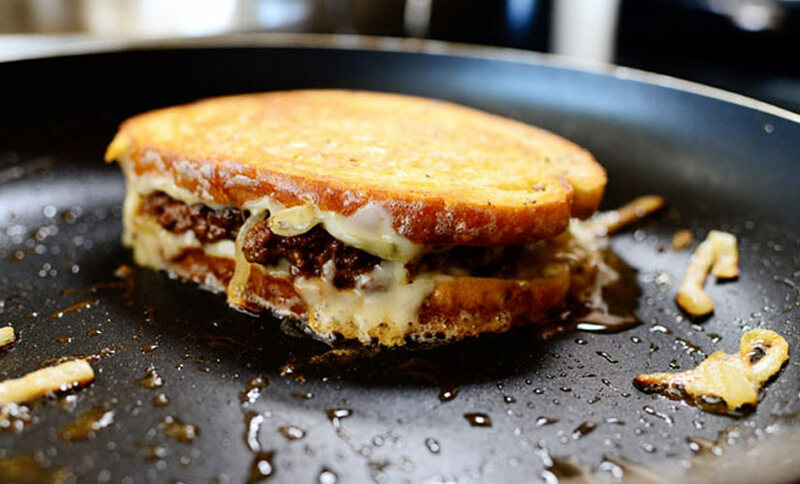 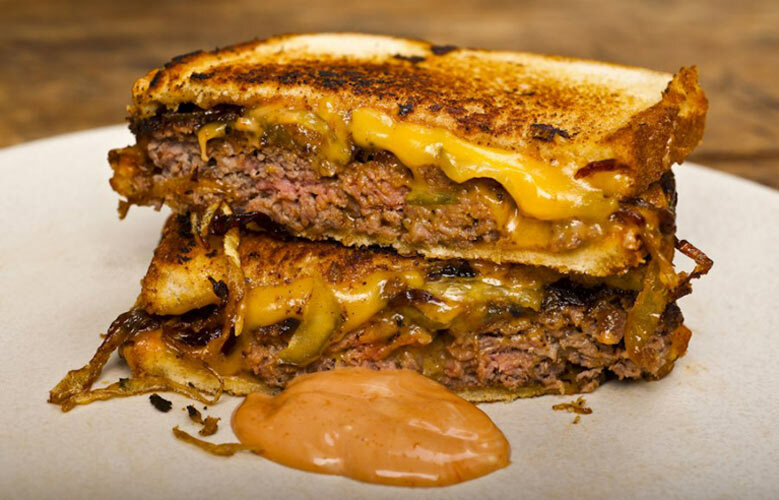 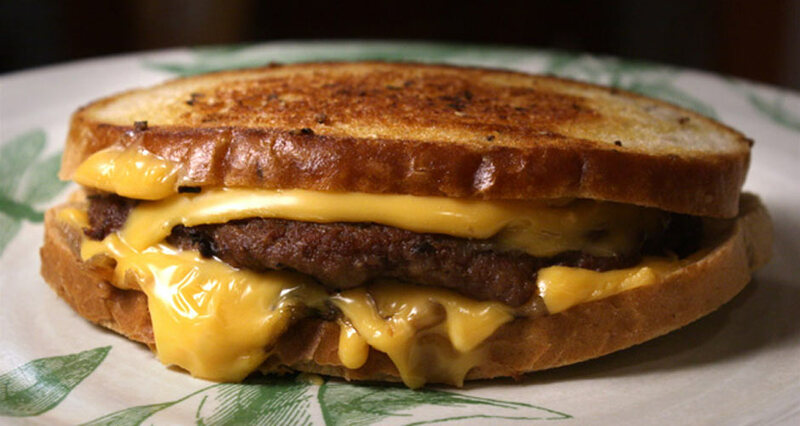 Click through the slideshow for pictures of the illest patty melts on the planet.